Back Country Roads Band Comes to Now Jade on 1/3/14! 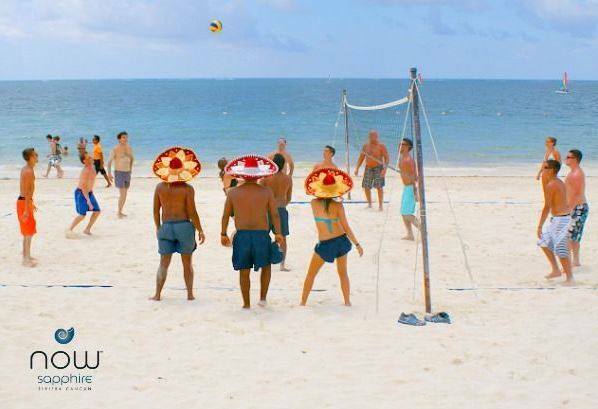 If you’re coming Now Jade Riviera Cancun in early January, then you’re in for a treat! Back Country Roads, a popular country band, will be performing at Now Jade between January 3rd – January 10th. The seven talented musicians will be performing 3 acoustic concerts during the week, and they’ll also be available for “meet & greet” and fan photo sessions. Bring your cowboy boots & hats, and get ready to sing along! Listen to the bands’ latest single below, “Wake Up This Way”. We look forward to having the band come and perform at Now Jade. HURRY, its not too late to book! 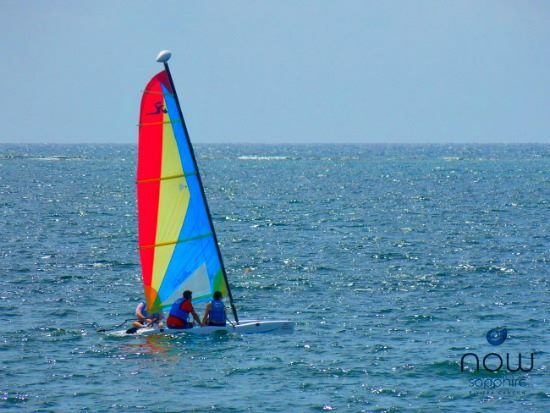 Just because you’re away from home doesn’t mean you have to miss out on holidays! 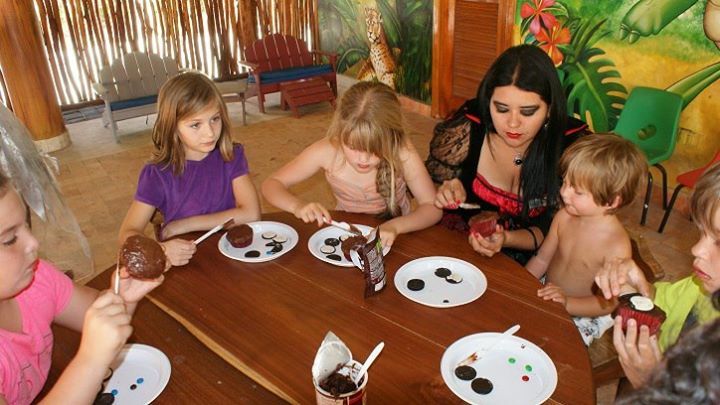 At Now Resorts & Spas, we know that many of our families love celebrating Halloween, so we always host our very own “Spooktacular.” The events, which takes place across all of our resorts, features a costume contest for kids, pumpkin decorating, fall food creation stations, and trick-or-treating. If you plan on being at one of our resorts on October 31, bring your costume and be ready to celebrate all the traditions of Halloween! 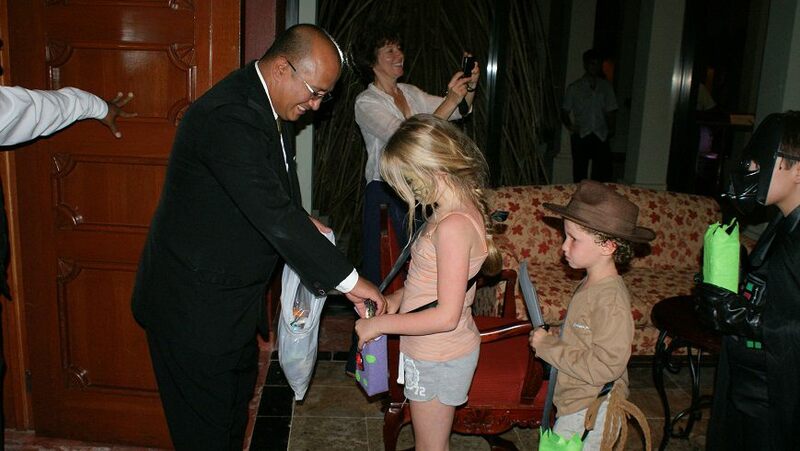 Kids at Now Sapphire Riviera Cancun enjoyed an evening of trick-or-treating around the resort! 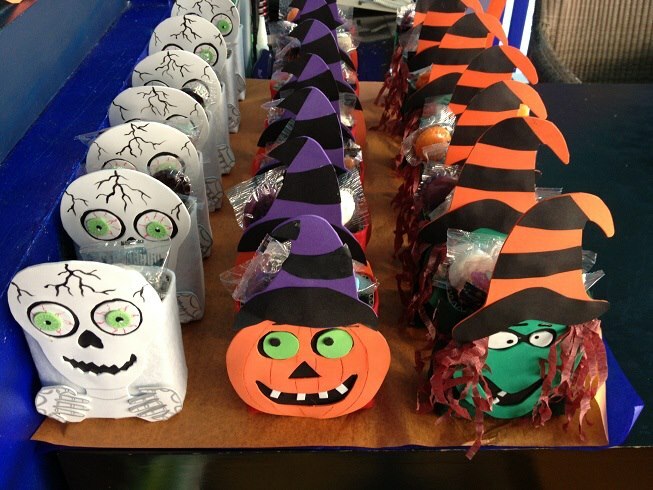 Families at Now Sapphire created some sweet Halloween treats! 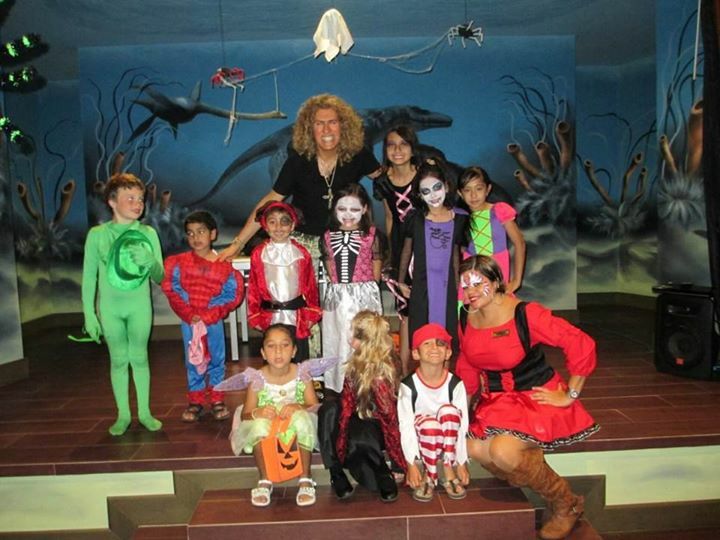 Now Amber Puerto Vallarta hosted a Halloween show for guests. Festive décor adorned Now Amber during the celebration! We found some little mummies wandering around Now Jade Riviera Cancun. Now Jade assembled special Halloween packages for guests. 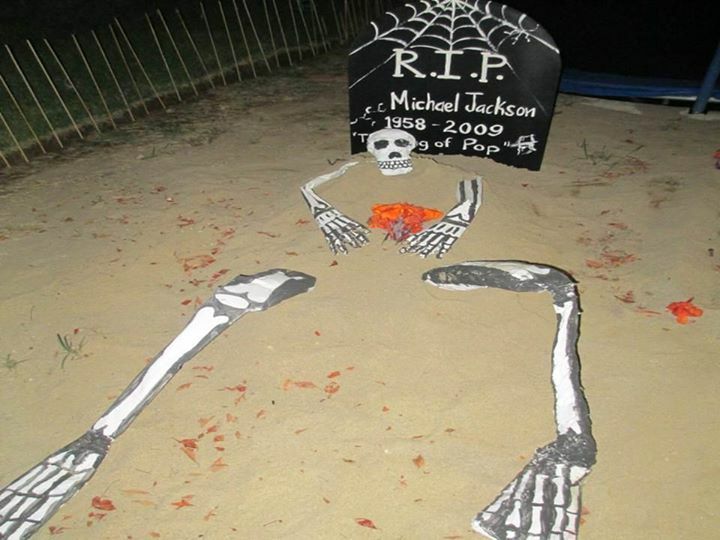 The entertainment staff at Now Larimar Punta Cana put on a “spooktacular” Halloween show! Now Larimar guests put their jack-o-lantern carving skills to the test! To view more photos of our Halloween celebrations, be sure to Like our resort Facebook pages! It’s that time of year again—the time for tailgating, chips and dip, watching your favorite team beat its opponent and of course sporting your favorite pro-athlete’s jersey. That’s right: it’s football season! Each and every game is an important step towards the biggest contest of them all—the Super Bowl in February! Here at Now Resorts & Spas, we know that football plays a key role in the home culture of many of our guests, so we celebrate the start of the season with our very own Kick-Off celebration! 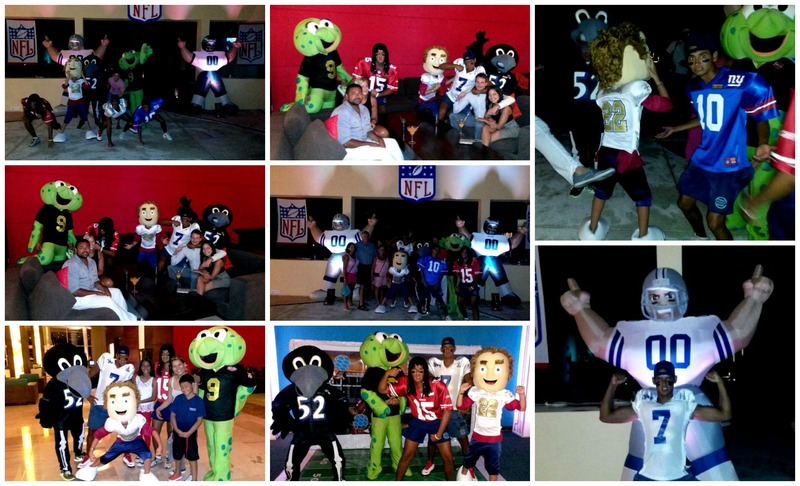 Check out some of these photos from the fun-filled event at Now Jade Riviera Cancun. Happy kick-off, sports fans! May the best team win. 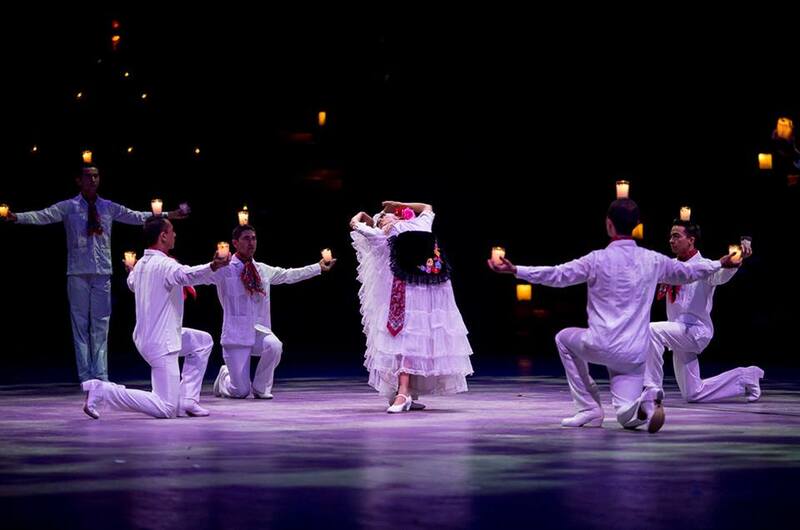 Since November guests of Now Larimar Punta Cana have been wowed by an upbeat live performance – JEERK! This high-energy show is complete with a unique blend of tap dance, percussion and rock. There is still time for you to see the fascinating show too! Now Entertainment Team will host JEERK until March 31, 2013. That means you have a month to see it for yourself – hurry. Watch a sneak peek of the show on the YouTube video below and then get ready to book your stay today so you don’t miss out on this phenomenal performance!